Black Friday Starts NOW ! 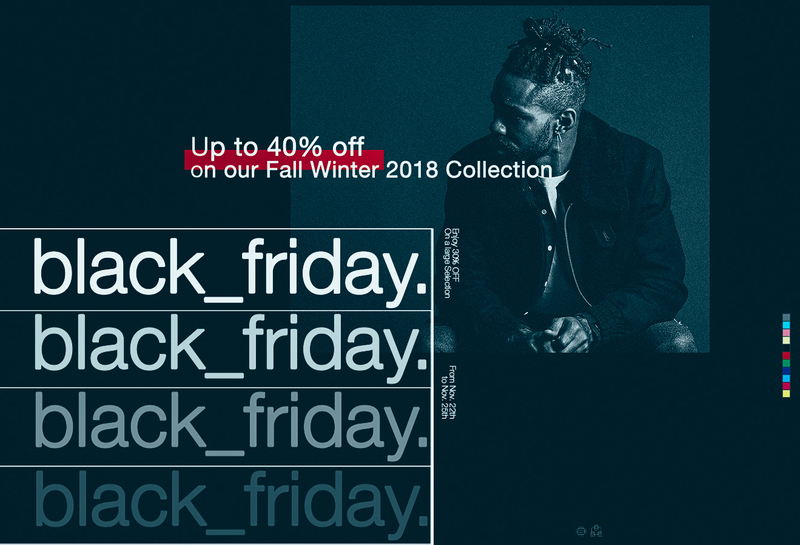 Up to 40% OFF ! Répondez au sujet : Black Friday chez Graduate Store !